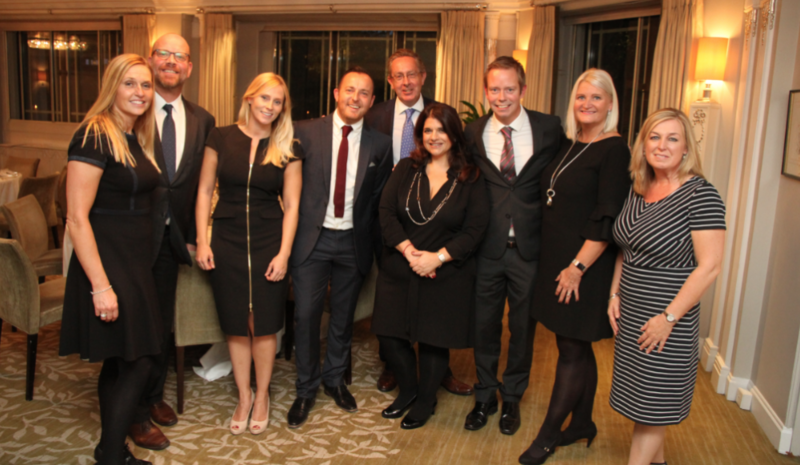 The 9th Business Travel Magazine Dinner took place at the Dorchester Hotel on London’s Park Lane on Wednesday September 27. Some 50 senior executives from both the travel management community and leading corporates heard from guest speaker Jo Kolatsis, Partner and Head of Travel and Aviation at Hill Dickinson, on the subject of duty of care and the obligations that travel businesses have to their employees. 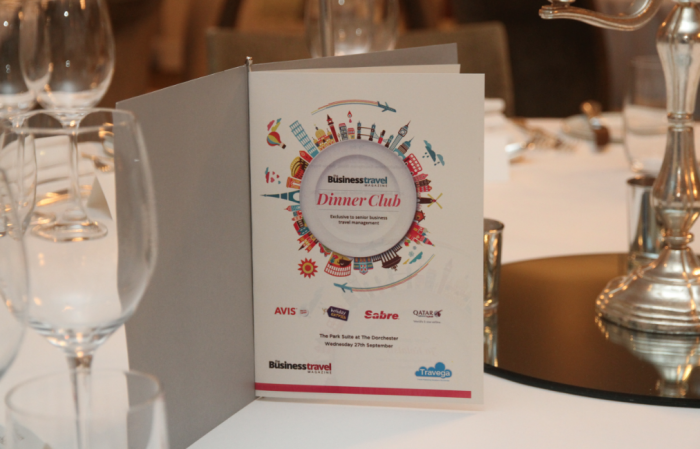 The event, managed by Travega in partnership with the Business Travel Magazine was sponsored by the Avis Budget Group, Sabre, Holiday Extras and Qatar Airways.